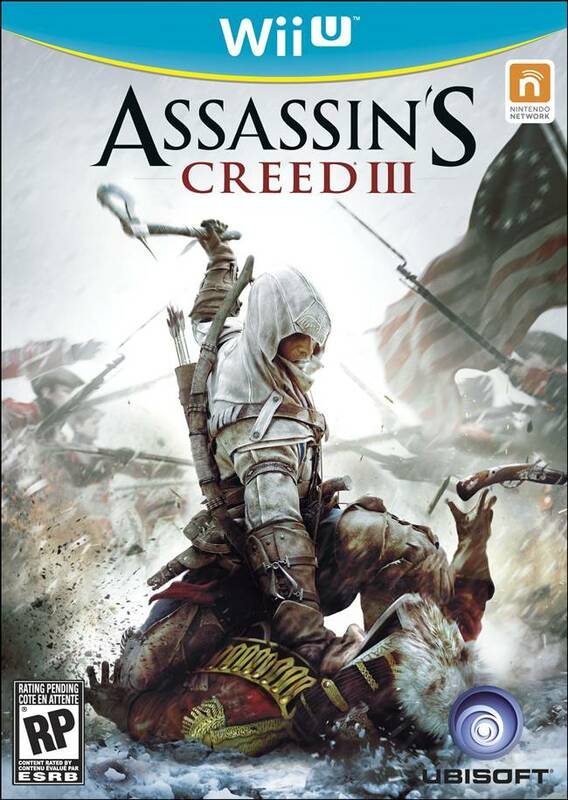 Ubisoft has released a season’s pass for Assassin’s Creed 3 showcasing all the content, or well, most of the content that could be headed to the game in the future. The concept is pretty simple, you get almost all the DLCs without having to pay since with a season’s pass you get a big discount on the future content planned. The Tyranny of King Washington DLC will add three new chapters to the game and will also present an alternate view on the history where Washington is a tyrant and it is up to Connor to stop him and change the course of history. The game was released in October this year for the PS3, Xbox 360 and PC. Tell us what you think in the comments section below.